Relationships of mutuality are at the heart of Project Transformation. Our 11 site churches partner with us to provide programs for children and youth and support their families. Our hope is that the churches hosting these programs will find connections in the community and discover new opportunities to be in ministry with their neighbors, building trust and respect, and potentially giving these families a place to call their faith home. 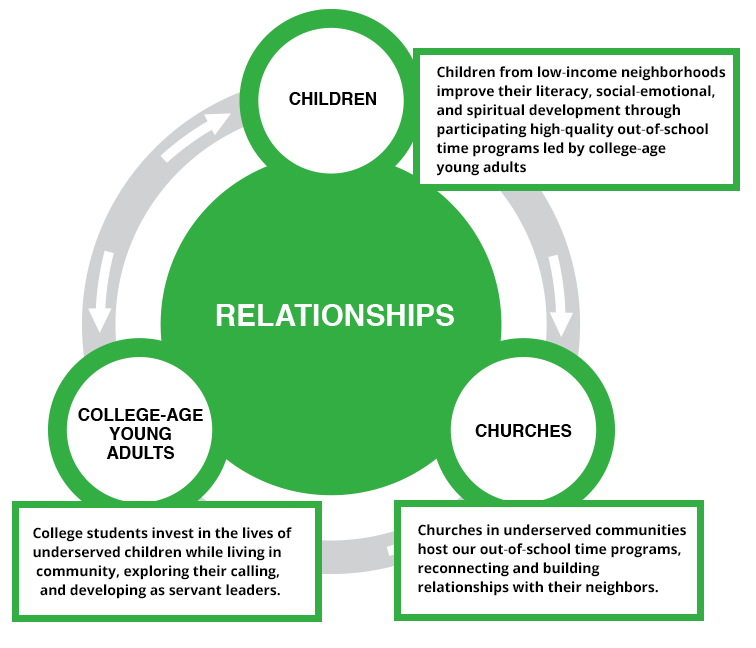 Supporting the work of our site churches are partner churches who enter in relationship with Project Transformation North Texas by committing volunteer, financial, and spiritual resources to our programs. 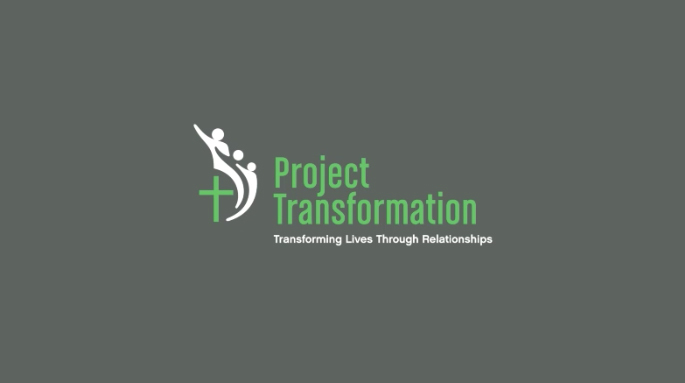 Project Transformation North Texas collaborates with 100+ groups in our community. These groups provide funding for our programs, ministry exploration opportunities for our young adults and in-kind donations and services to further our mission. Many of these groups serve as volunteers with us, helping to support the participants we serve.